Pick up location Loading Places.... Choose location using a map.Pick location on a map. Drop off location Loading Places.... Choose location using a map. Our impressive service is the only way to see and visit Sydney Harbour's iconic landmarks. Whether visiting a waterside restaurant or viewing the NYE fireworks, our professional experienced skippers and modern fast boats have to be your first choice for style and luxury. Our VIP Water limousines can pick up and drop off at ferry wharves, private jettys and most vessels on Sydney Harbour. The most experienced and friendly skippers on Sydney Harbour. The V.I.P is part of our service, not extra. 4% surcharge Amex and Diners only. Complimentary photo service and harbour commentary. Just ask! Experience our fleet of fast, modern and safe water limo's. Enclosed and open air seating suitable for all harbour weather conditions. Restaurant transfers, weddings, harbour cruises, big events - all with V.I.P style. Thanks for a wonderful trip! Couldn't have asked for a more perfect back drop than our beautiful harbour for our wedding photos. You helped make our day magical and we can't thank you enough! 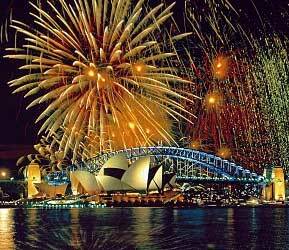 Friends, bubbly and the most spectacular New Years Eve celebration on the planet! 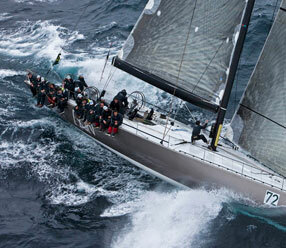 84 yachts, four 100-foot super maxis - the water is the only place to see the start. 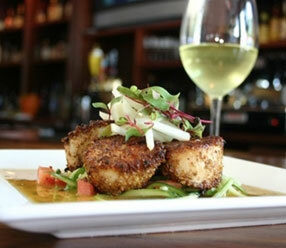 Three course lunch over three stunning waterfront locations. The ultimate dining experience! Use our water limousine service for transfers or a romantic cruise. We are a wholly Australian owned and run company, with a focus on the highest levels of customer service. 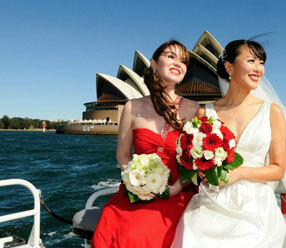 We pride ourselves on having the best water taxis on offer in Sydney Harbour.